Guest Housing accomodates university guests who intend to stay in Columbia for more than 14 days. Guests would be housed in Excellence Residence Hall located along Virginia Avenue. The email also encouraged students whose families may have been affected by Harvey to communicate their situations to professors, utilize the Wellness Resource Center and even contact the Financial Aid office to reassess their need. 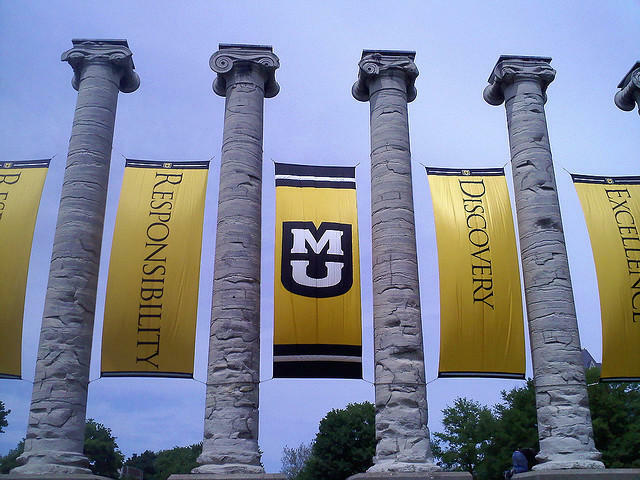 The MU News Bureau says no students have expressed a need for guest housing yet. Editor's Note: This article originally stated that MU News Bureau was unavailable to comment on whether any students have expressed a need for guest housing. That line has been deleted, the News Bureau did provide the information included above before the time that this story was published.